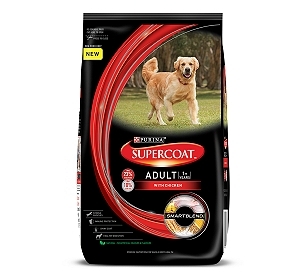 Free Shipping On Purina Supercoat�..
Home / Dog Q&A / I want to adopt a puppy of small breed. Please help? I want to adopt a puppy of small breed. Please help? I want to adopt a puppy of small breed. I am interested in Shih Tzu, Chow Chow, Yorkie, Lhasa Apso. I am from Hyderabad. At present I have German Shepherd and a Labrador Retriever. You can browse our listings on our Adoption page (https://www.dogspot.in/adopti on/) and search for puppies that are up for adoption in Hyderabad. Generally, the adoption listings include adult dogs. I need a friendly dog as well have quality of guarding (security purpose also) what the best dog breed you can suggest for beginners? What are the vaccination required by doberman puppy. 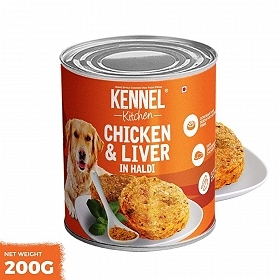 Which food is suitable for Doberman puppy. Which breed will be ideal for Delhi weather. 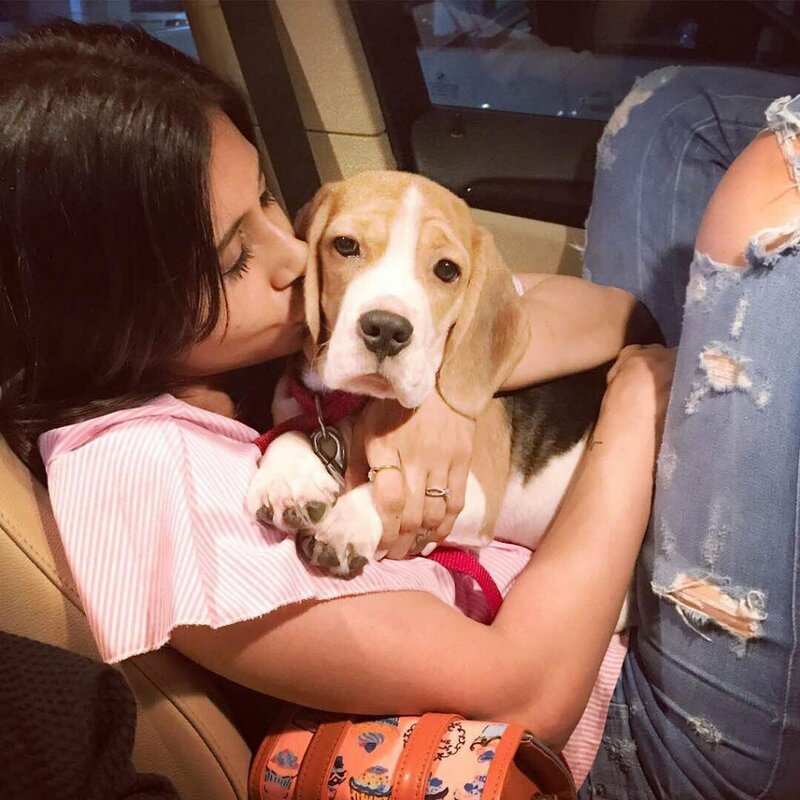 I live in Hyderabad and want to adopt a dog of any breed.Help?? How to make peace between 2 dogs of different breed in same house? 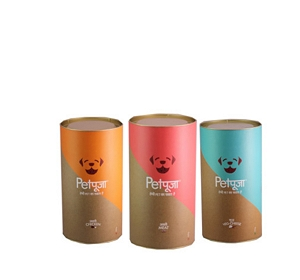 Planning to buy a small breed suitable for appartment living? I am planning to buy an exotic breed of dog? Suggest some Dog breeds for new Owners? Dog Breeds for Protection ? Can different Dog Breeds live together? List of family guard dog breeds? Suggest best dog breeds for kids? Dog Breeds for First Time Owners? Best Dog Breeds for Apartments? Best Dog Breed for Family? Good Dog breeds for Protection?